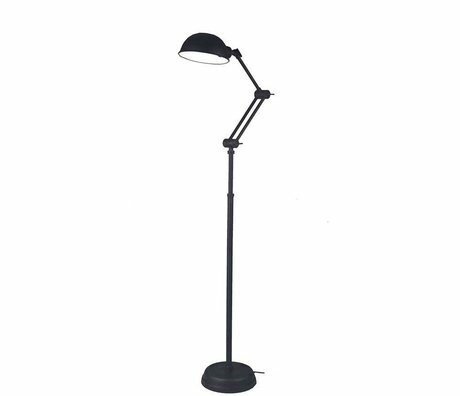 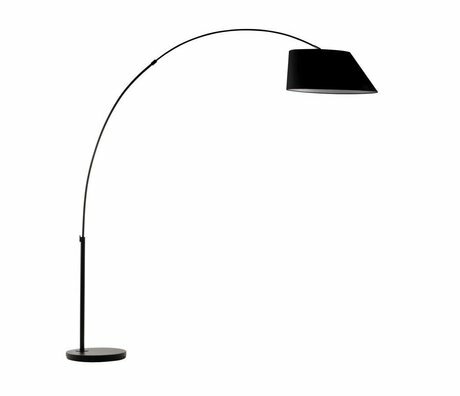 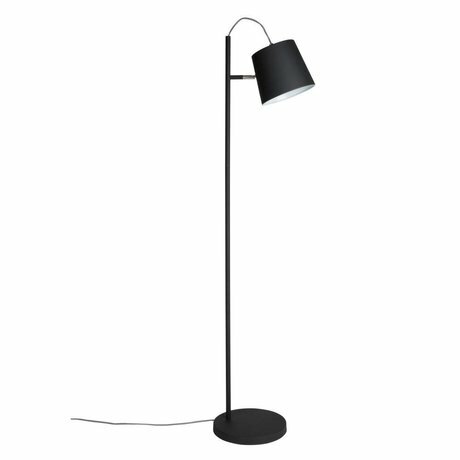 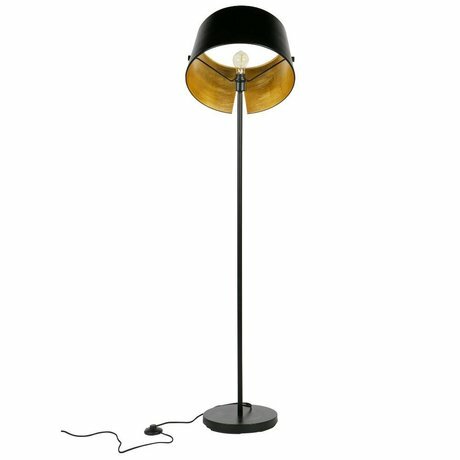 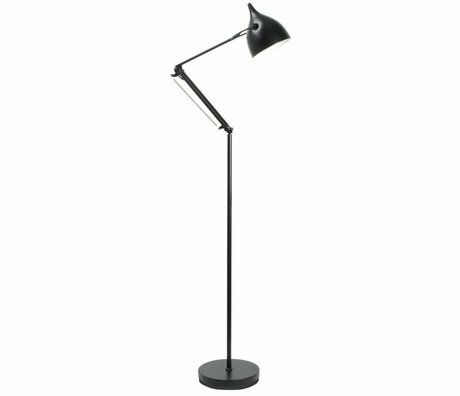 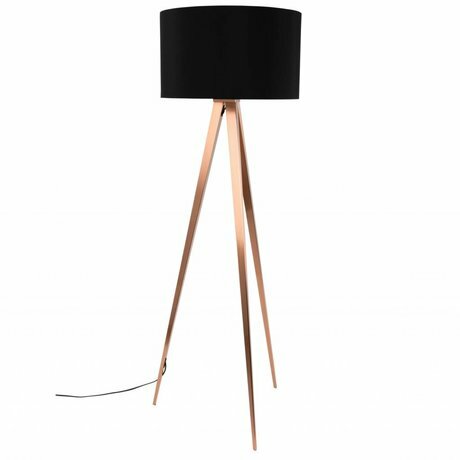 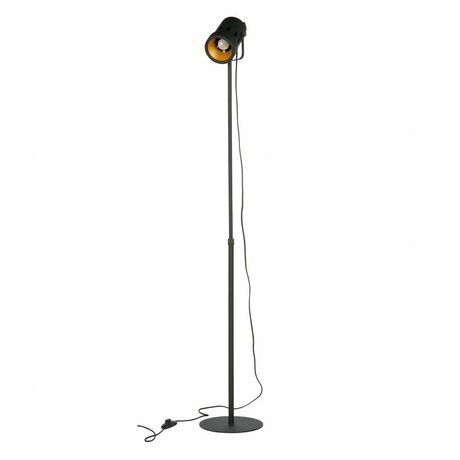 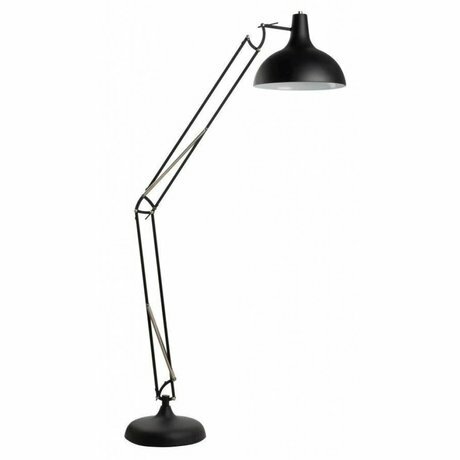 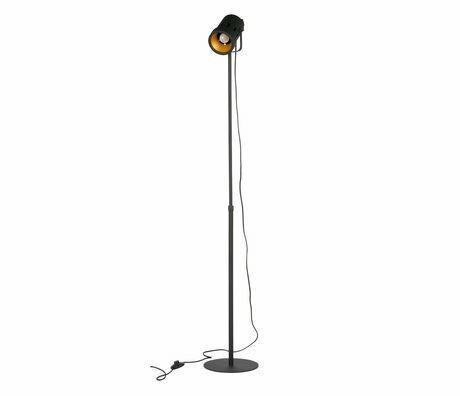 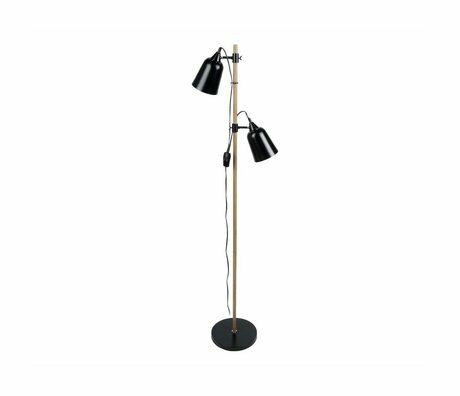 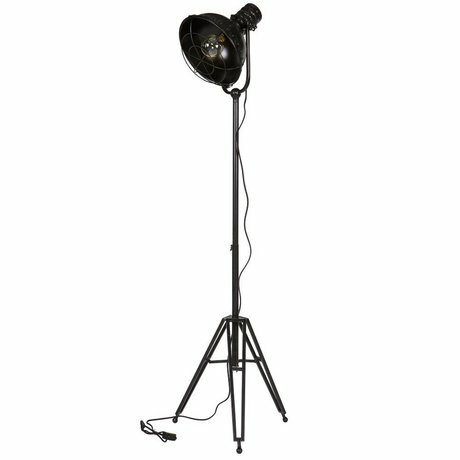 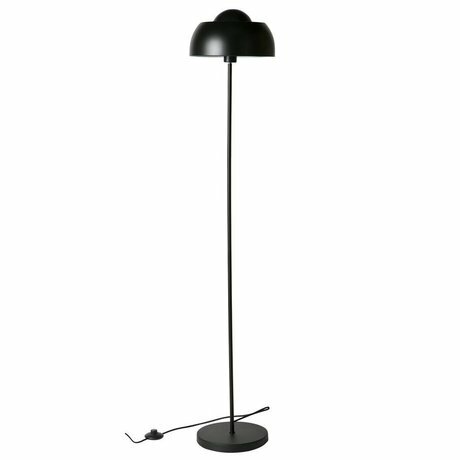 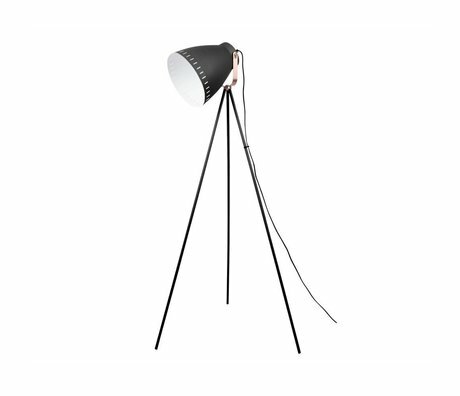 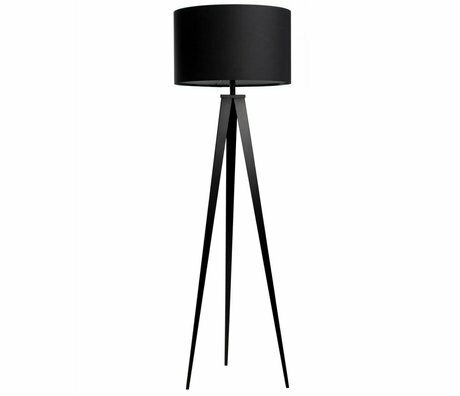 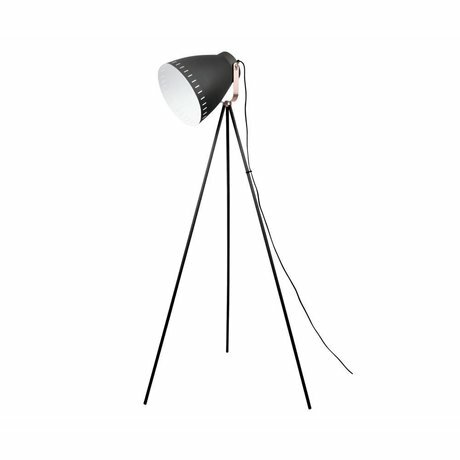 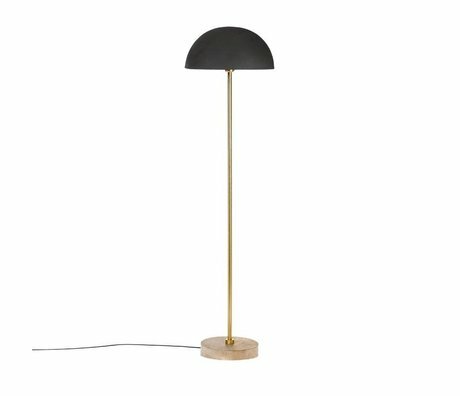 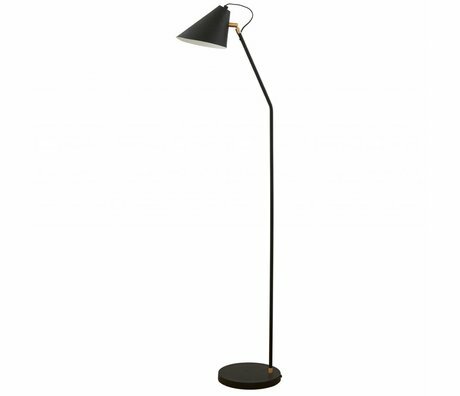 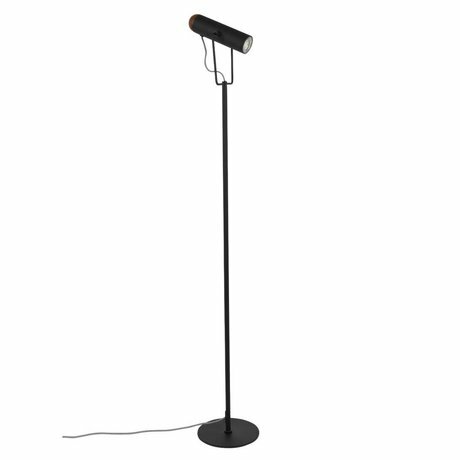 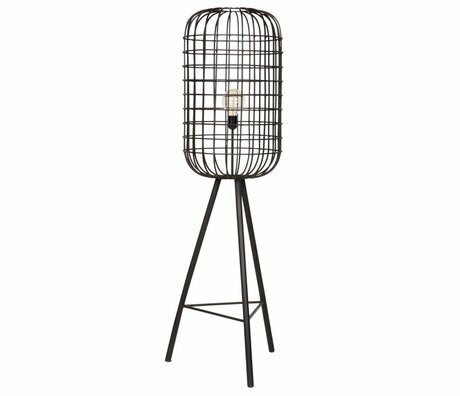 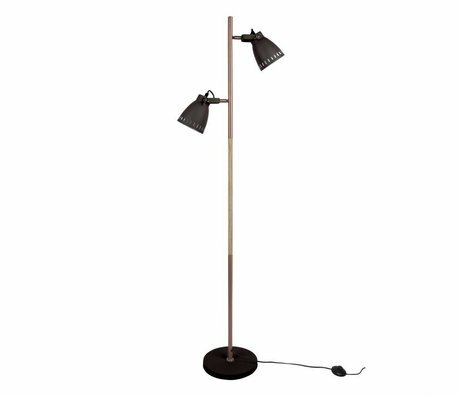 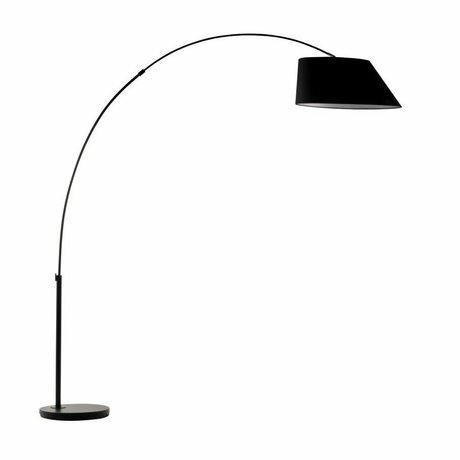 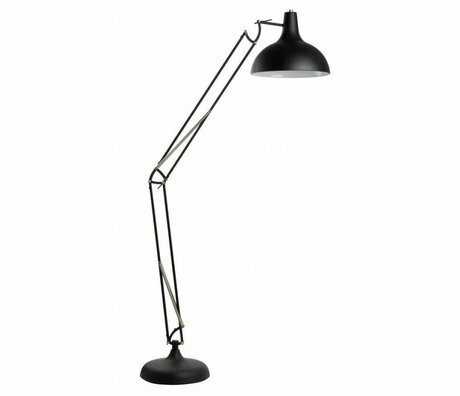 Floor lamp black - Wonen met LEF! 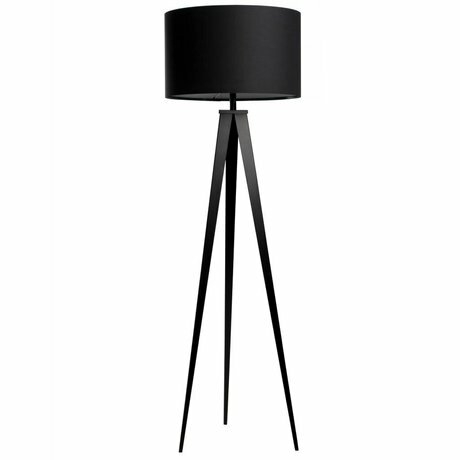 Black is such a happy color, darling! 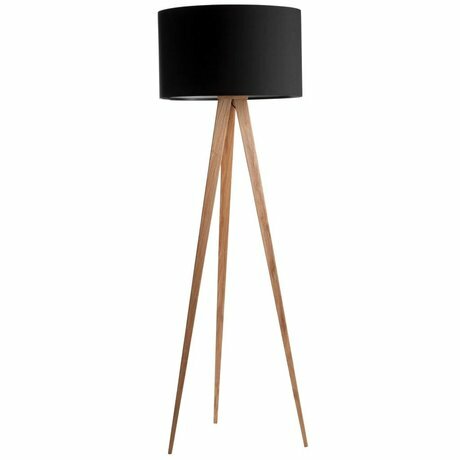 Black floor lamps are super trendy for the home. 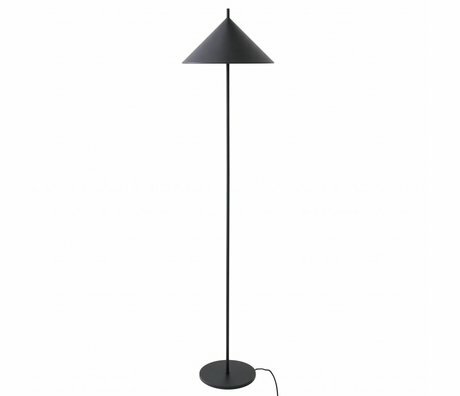 The black color provides a quiet basis. 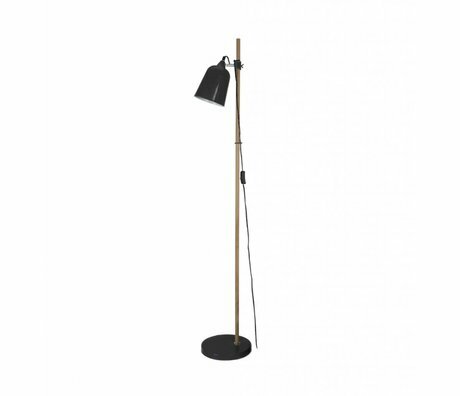 Black floor lamps fit in every style from rural to industrial and there are many different types of minimalist design to the eye-catcher in space. 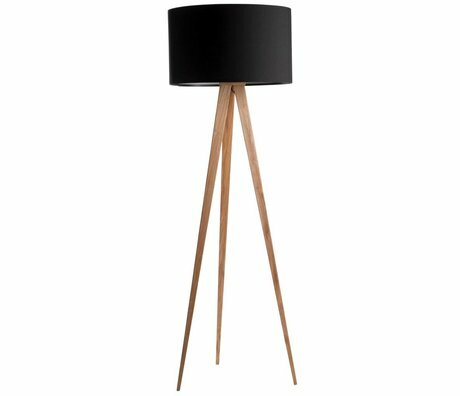 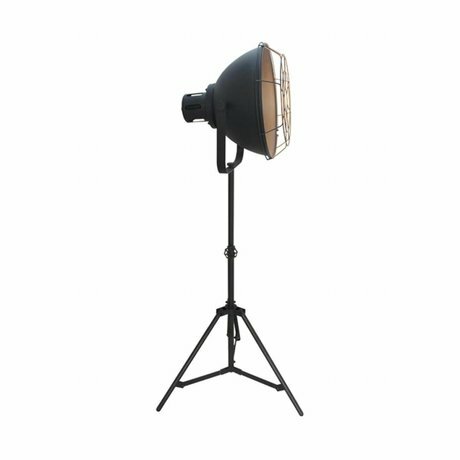 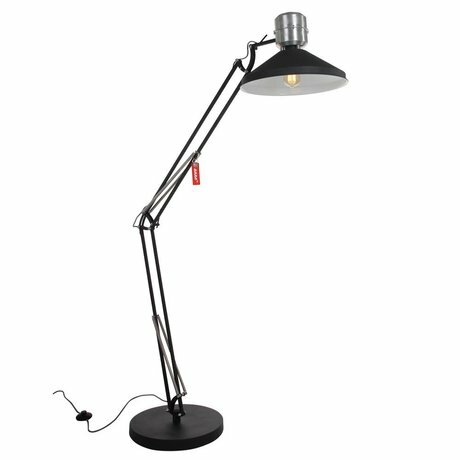 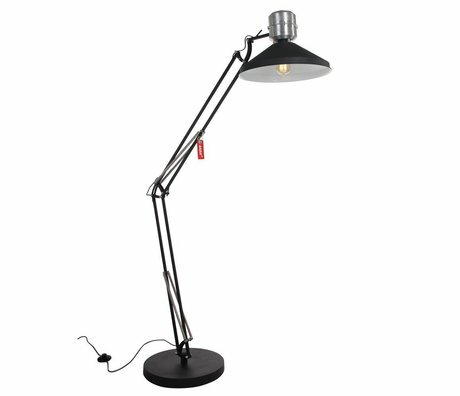 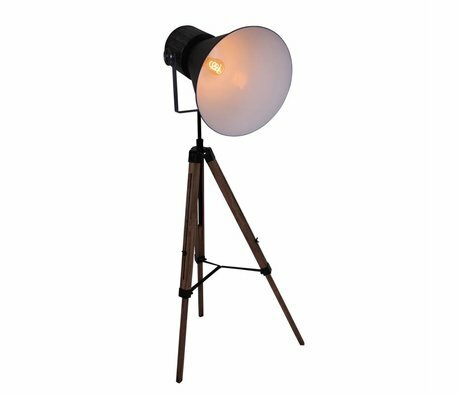 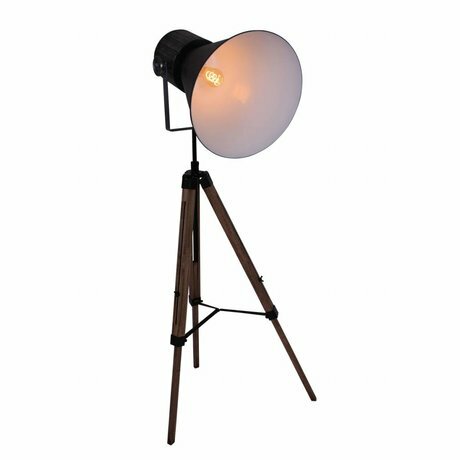 A black floor lamp through the light source can provide a lot of atmosphere in the living room but there are also standing lamps that provide a pleasant light to read, ideal for next to your lounge chair. 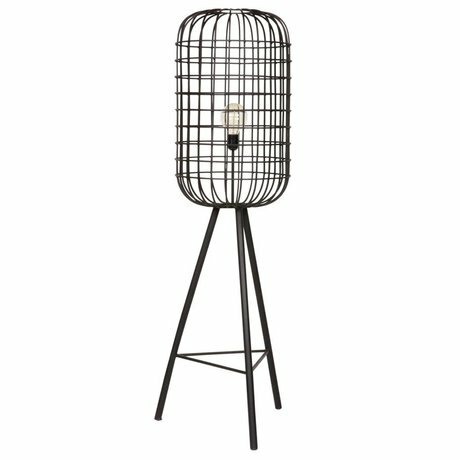 Glass wise and hoppa ... your evening can not go wrong!